I receive a lot of question on my YouTube channel. I always try to respond to them. I’m sure I miss one occasionally, but not intentionally. If I never responded to a question that you’ve asked, please repost the question. 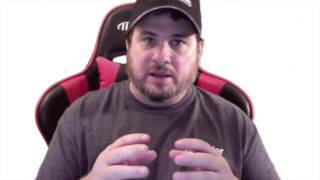 I also decided to take it a step further and respond to several of the questions with a video response. 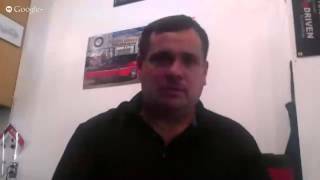 There is no way to create videos for all of them, but below you will find a playlist of the questions I have answered with video. 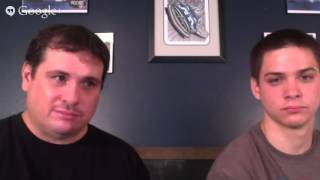 Thanks for watching the videos and let me know if you have any questions. 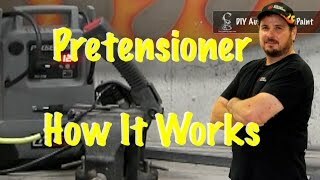 What is a Pretensioner and How Does It Work? 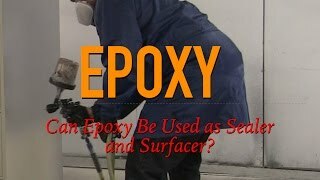 Can Epoxy Be Used For Sealer and Surfacer? 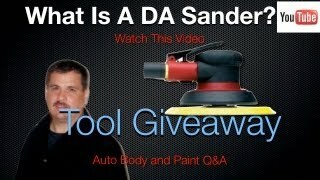 Why Did Paint Wrinkle or Lift? Body Filler Over Self Etch...Why Not? 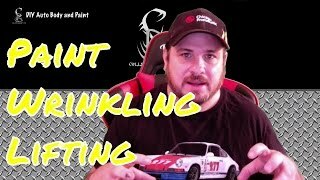 How Much Paint to Paint Car? 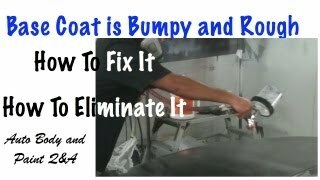 Do You Wait Until The Clearcoat Is Dry Before Using A Razor Blade To Level Run..
Blending automotive paint is the process of transitioning the new base coat being sprayed onto the repair area and old existing paint. 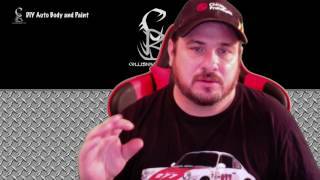 This will provide the best match possible because you don’t know where the new paint ends and the old paint begins. It’s like an illusion or fooling the eye to believe it is a perfect match. I have heard in my YouTube comments that this is a short-cut or a trick. 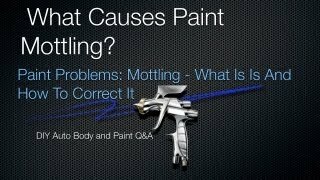 Some people believe blending paint is cheating the customer or getting away with less quality work. This is far from the truth because blending actually takes more time and materials than panel painting. Many times we even have to blend into adjacent panels which takes even more time and materials cost and trust me, the time allowed for blending is not that good. We have to do all the same steps as full panel painting for half the time. Shops would love to panel paint everything. Paints can be very difficult to match perfect. 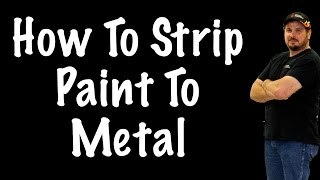 Even if you are using the exact same batch of paint, gun settings, temperature, and humidity, can all cause a slight color change, which will look like a mismatch, if the entire panel was painted without blending. 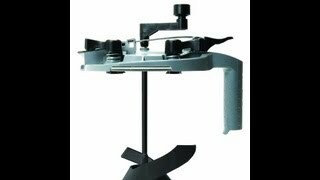 Even if the metallic lays down different can cause the color to shift darker or lighter. 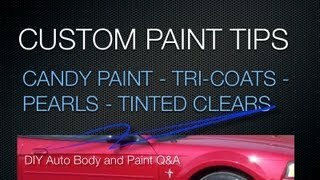 So blending is a good thing and helps the car appear it’s never been painted. 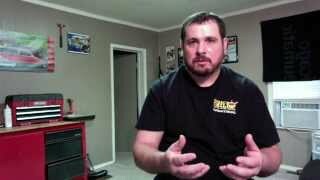 The Question I was not asked about what blending was or why we do it. 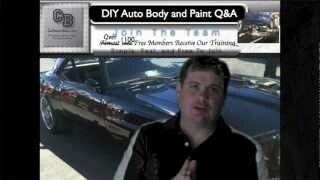 I just thought I would help you understand why we blend automotive paint. The question was about the blending process. 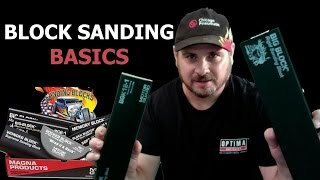 Can base coat be applied over the 800 grit scratches when blending? 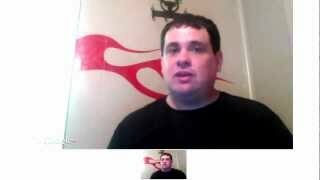 I think that sums up the question, but I will try to better answer this question in this video. 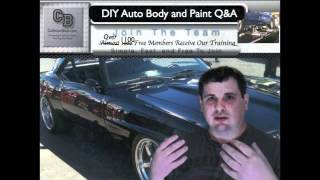 Can body filler be applied over plastic parts? 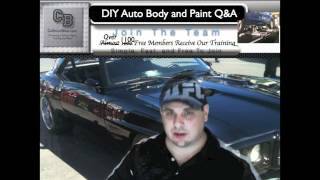 In this video I talk about a few reasons paint may wrinkle or lift. 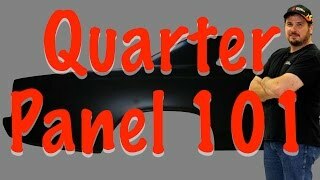 In this video I explain what a quarter panel is and the difference between a quarter and uniside. 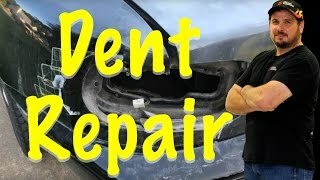 In this video I help answer a question about how to repair a dent on a quarter panel. 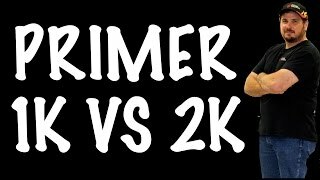 In this video I will talk about the difference between 1K and 2K primer. 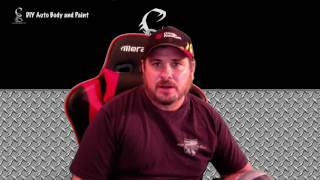 In this Q&A video I\'m talking about #matte, satin, and flat clear coats. 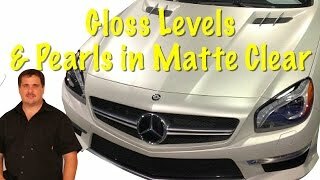 I was asked how to get the different gloss levels and if pearl can be added to the clear coat when painting a car. 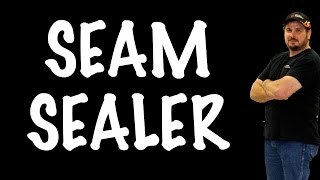 Seam sealer is used to prevent moister from getting into seams of a car. Where two panels join, there is a chance water and moister can get in and start corroding the panels. 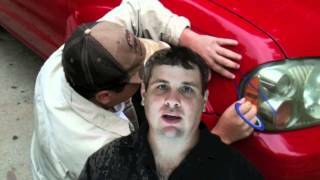 Therefore, seam sealer is applied to prevent #corrosion from happening..
How do I strip my car paint to metal is the question I was asked. 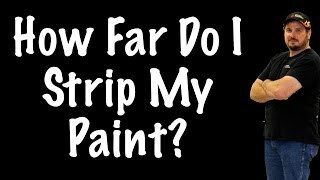 This is going to vary on they type of project you\'re working on ( #restoration, one or two panels, complete paint job) and the reason it may need to be stripped. And there are a lot of opinions on what people prefer. 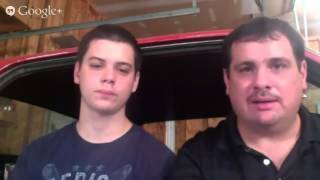 In this video I am going to help answer the question with my opinion. 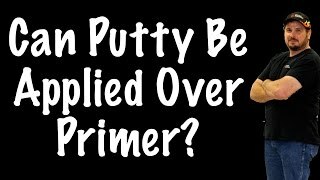 In this video I was asked if #putty can be applied on low areas after primer has already been applied. 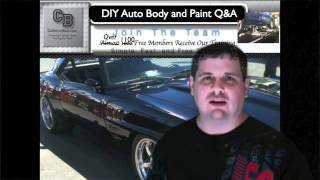 How far do I need to strip my #paint before repainting my car? I was asked this and I am going to answer this question in this #QandA video. 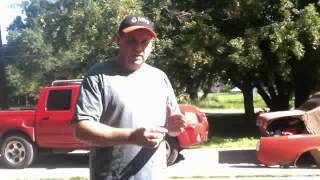 This was a question about my 66 Mustang car we\'re restoring. his is a response to http://www.youtube.com/watch?v=bv3iyZO34Fg The question: Do you wait until clear coat is dry to use a razor blade to level run.